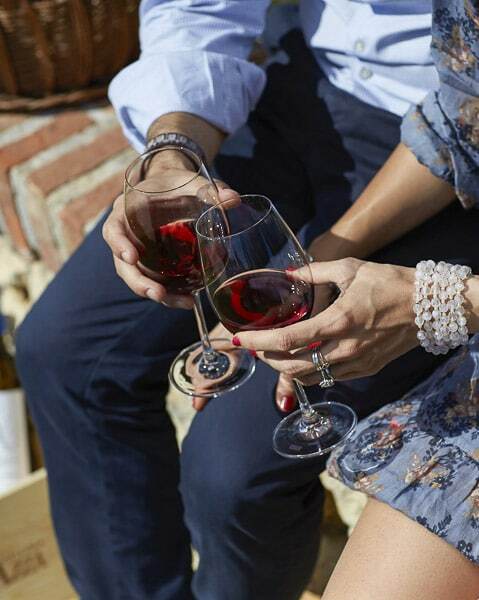 1928 – 2018: We celebrate the 90th harvest of Bocara! 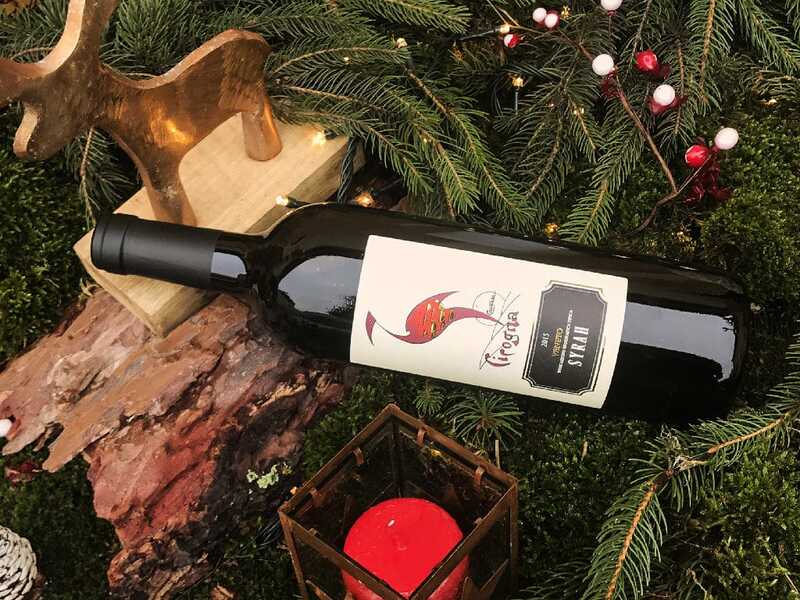 It was in 1928 when our founder, Giovanni Cavazza, wrote the first chapter of the “stories of a vineyard” by buying the Bocara vineyard, which celebrated its 90th anniversary with the 2018 harvest. We will be a part of the most important fair dedicated to wines and distillates again this year, April 7-10. Over 4,461 businesses from 36 different countries and more than 400 events will be featured at this prestigious fair. To taste our wines come and see us at the pavilion 4/E5. 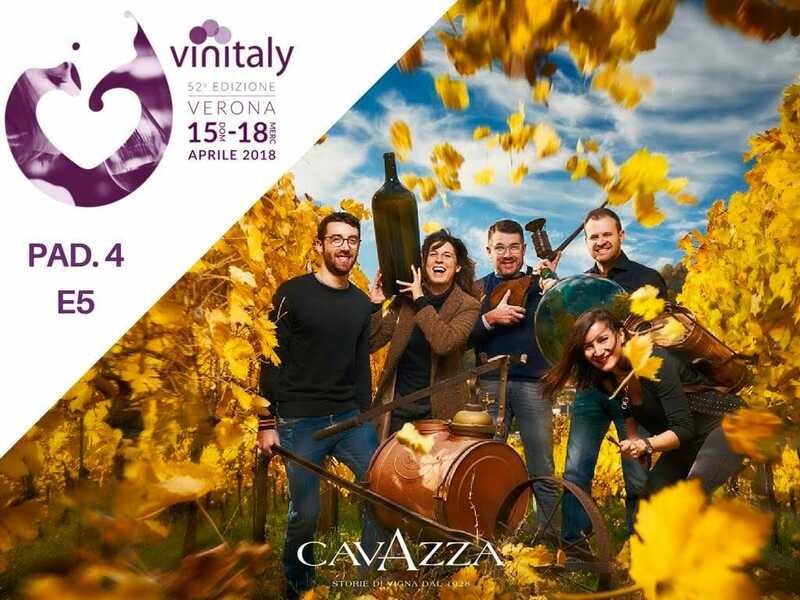 From March 17 to March 19, Cavazza will participate in the number one fair in the world dedicated to wines and liquors. Over 6,870 exhibitors that will present 295 production areas with special exhibitions and workshops, covering all trending topics. Come and experience the stand Cavazza, Hall 15/A76. 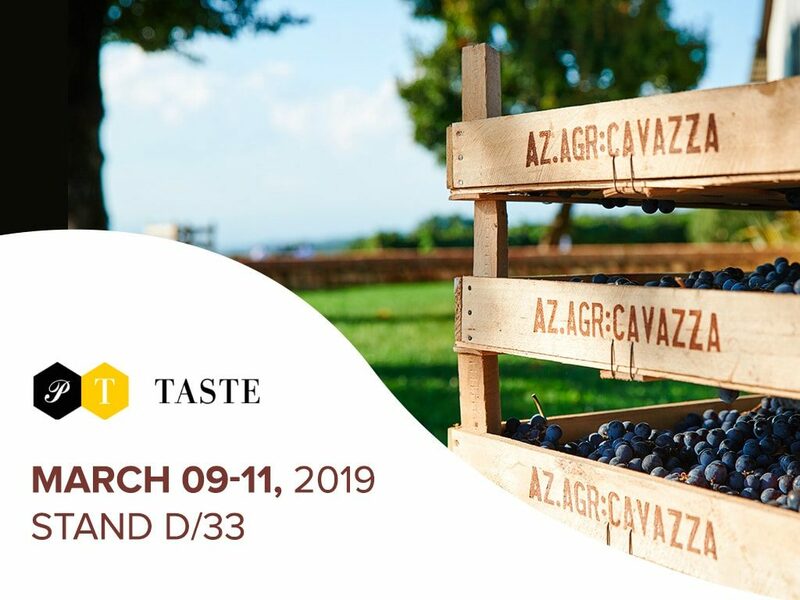 Taste will take place in Florence from March 9 to March 11, the exhibition dedicated to the best there is in taste and food lifestyle. Meet Cavazza at the stand D/33. From Monday to Friday hours 8:00-12:00 and 14:00-18:00 except for December 25 and December 26. Saturday 15, 22, 29 hours 8:30-12:30 and 14:30-17:30. 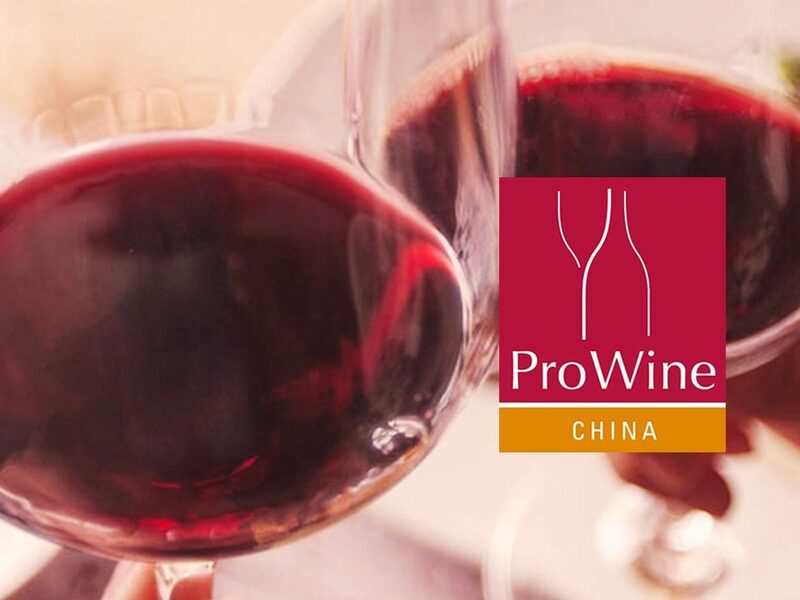 From November 13 to November 15, inside the Shangai New International Expo Centre (SNIEC), over 650 exhibitors will take part in the International Trade Fair for Wine and Spirits, coming from 39 countries. 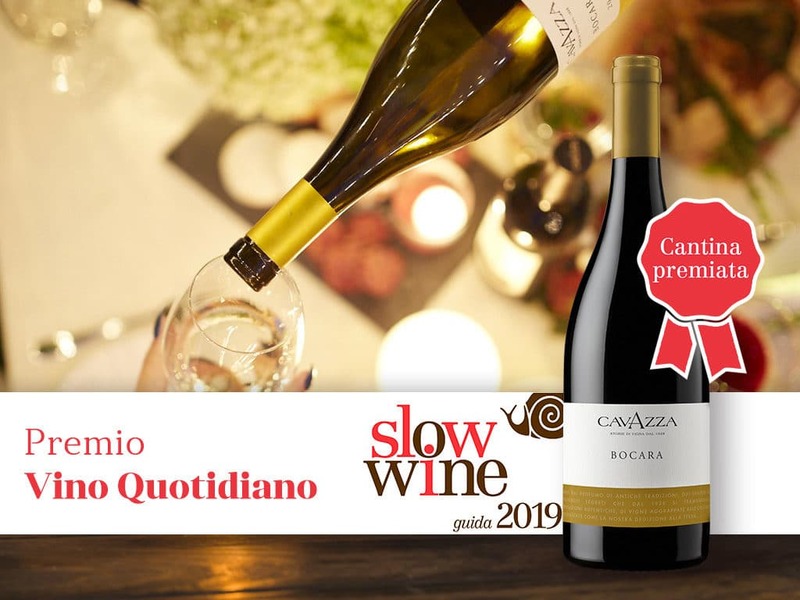 This year the Bocara Gambellara Classico 2017 received the award Vino Quotidiano, given “to wines of excellent organoleptic quality sold at the wine shop at less than ten euros” in the guide Slow Wine 2019. 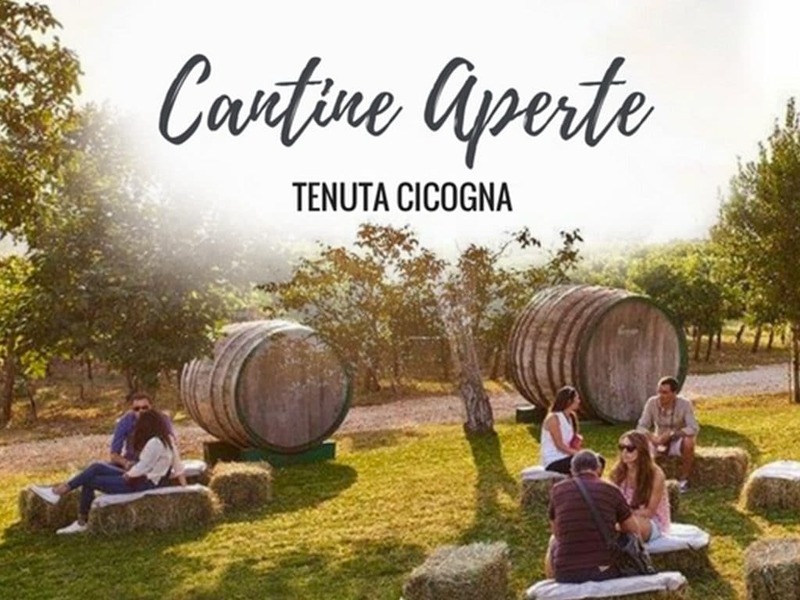 On Sunday, May 27, from 10am to 6pm, come and experience a day between the vineyards, with wine tasting, a guided tour of the Cicogna Resort. 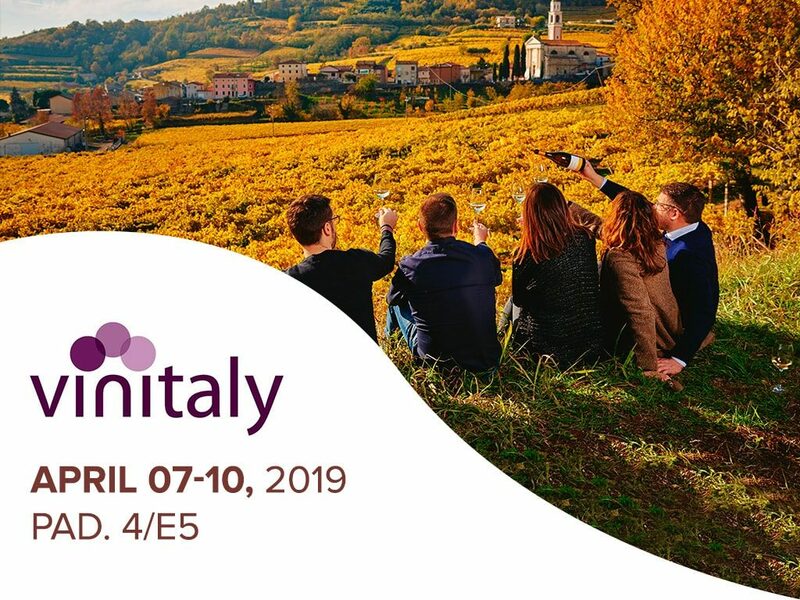 As every year, we look forward to see you at Vinitaly, the most important wine fair in Italy. Our stand is inside the Veneto pavilion number 4, booth E5. 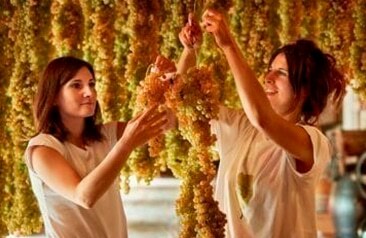 The natural drying process with the “picai” and the sweetness of memories are the secrets to our Capitel, Recioto di Gambellara Docg. 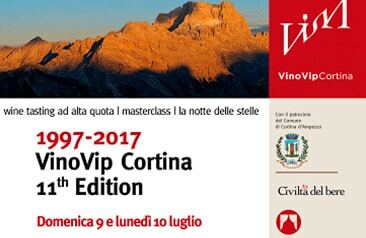 Cavazza winery will be at VinoVip 2017 in Cortina d’Ampezzo July 9 and July 10. 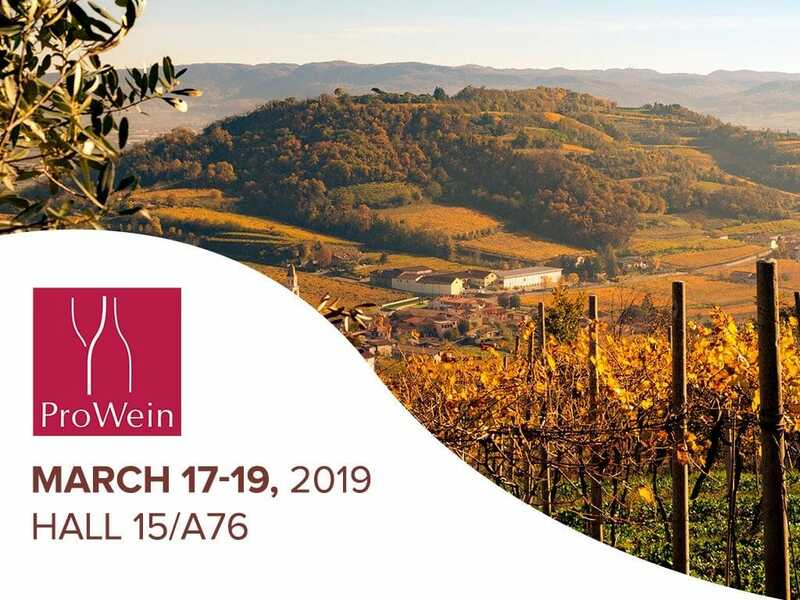 These will be two days of tasting and masterclasses on topical subjects in the world of wine, while enjoying a breathtaking view on the most beautiful mountains in the world. We look forward to see you! 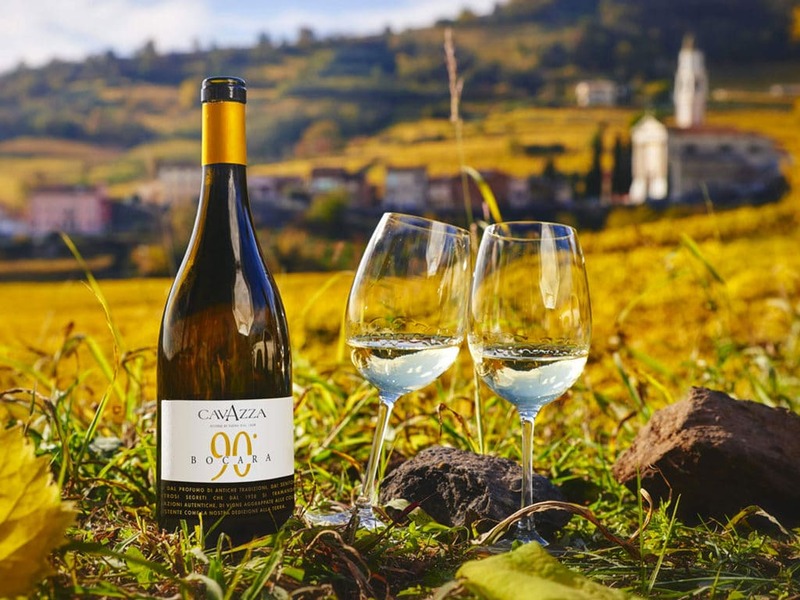 Decanter: 90 points and Silver Medal for Prosecco Cavazza! 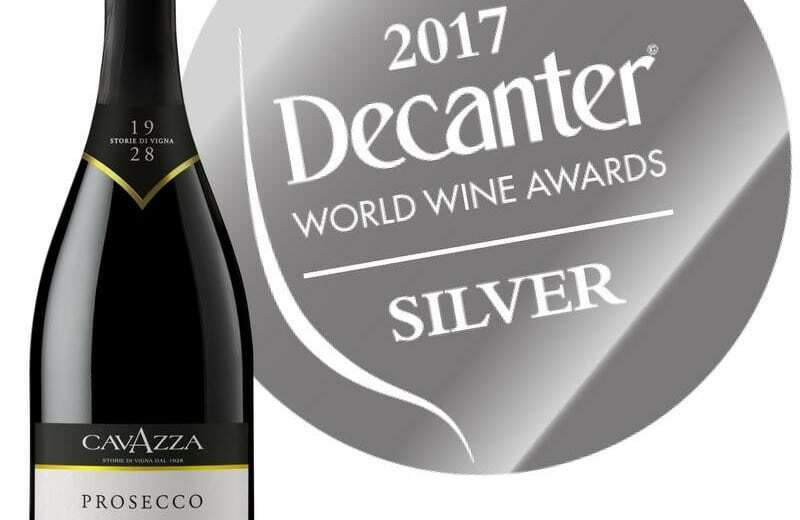 Decanter World Wine Awards 2017: 90 points and Silver Medal for Prosecco Doc Cavazza. 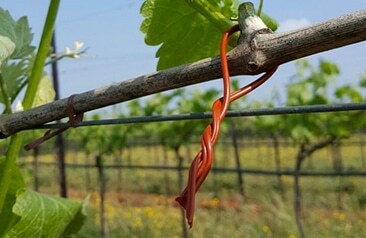 This year we take one more step towards sustainable production of wine. 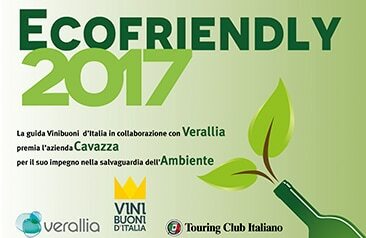 The Vinibuoni d’Italia guide of the Italian Touring Club with the collaboration of Verallia, assigned to Cavazza winery the Ecofriendly award 2017.